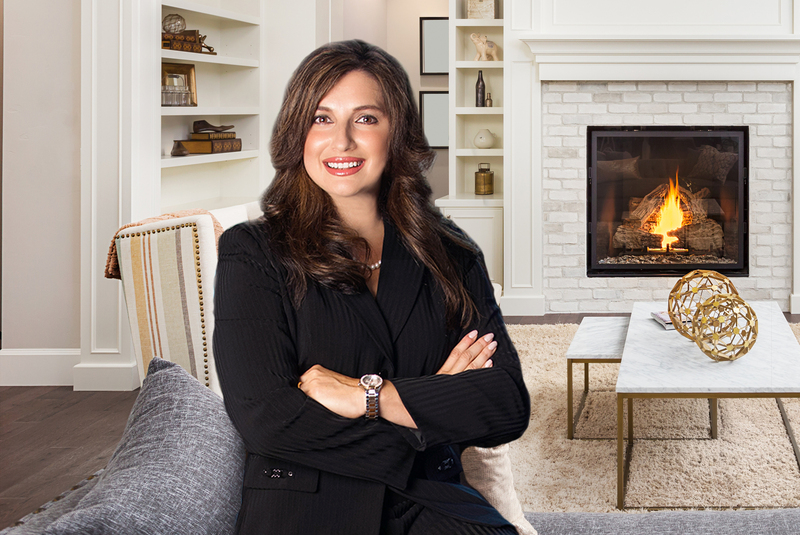 Are you looking to buy or sell your Chicagoland Home? We can help! Helen Oliveri Real Estate specializes in Northern Cook and Lake County Real Estate. We love our neighborhoods and have been passionate about helping buyers and sellers achieve their real estate goals since 2003. Keeping that in mind, we know our market areas better than anyone and because we love where we live, it's easy for us to lend a personal knowledge that is unmatched. Whether buying or selling, we strive to provide you with the best local content along with top of the line professional service when you need it most ....and at your convenience! With a focus on Hawthorn Woods, Lake Zurich, Long Grove, Kildeer, Mundelein, Buffalo Grove, Morton Grove, Glenview, Northbrook and Chicago, our experience ranges throughout the City to the North Shore to the Northwest suburbs. We have specialists everywhere for you! With no obligation from you, you can rest assured that we are here to service your needs and extend our commitment to accomplish your goals. Trust that you'll have immediate response times and extensive, unmatched local knowledge. When looking to buy a home, you can rest assured that Helen and her team will ensure you'll have local market expertise, expert negotiators and exclusive buyer representation on your side. When you are ready to sell your home, Helen and her team will help you achieve top dollar, short market time and results. Outstanding customer service, consistent communication and cutting-edge marketing is what we stand for and our promise is to make your experience exceptional. With over 2,115+ homes sold, we are "Your Best Move" when buying or selling real estate. We stand by our word and that is why so many friends and neighbors turn to us for real estate expertise. Ready to get started? Call Helen today at 847.967.0022 and let's get you on the path to sold! We look forward to working with you and we can't wait to hear from you!